While most of us were having a blow-out summer party, (thanks Dean!) 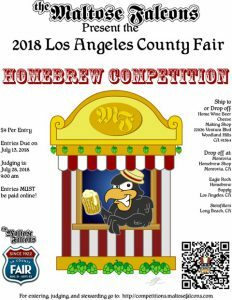 other diligent beer judges were hard at work judging the Los Angeles County Fair. Congratulations to Kingsley Toby, who picked up the overall second place Best of Show with his beer, Second Sleep, a whiskey-aged stout. It also picked up First Place in Category 26 Wood-Aged Beers. This is not the first ribbon he has won with this proven recipe. This beer truly has legs, from both a competition and visual evaluation standpoint! Kingsley also picked up a first place for his First Light Belgian Pale Ale, and a 3rd place for his Luminous Wit, which we were gleefully sipping in the hot mid-day sun at the summer party. Congratulations Kingsley! A good showing was also made by Parker Waechter with his “Unreasonable Need For External Validation”, which took First Place in the American Pale Ale category. If you ask me, it’s been validated! Congrats also to Craig Corley, with a pair of seconds for Blonde #17 and Saison Mb5. Full results of the County Fair can be found at http://competitions.maltosefalcons.com/. With these victories, Kingsley has taken a commanding lead in the Brewer of the Year award, with 22 points. Parker is second with 8 points, and Craig is right behind with 7 points. But fear not, there are still two big competitions to go this year. First up is Pacific Brewers Cup. 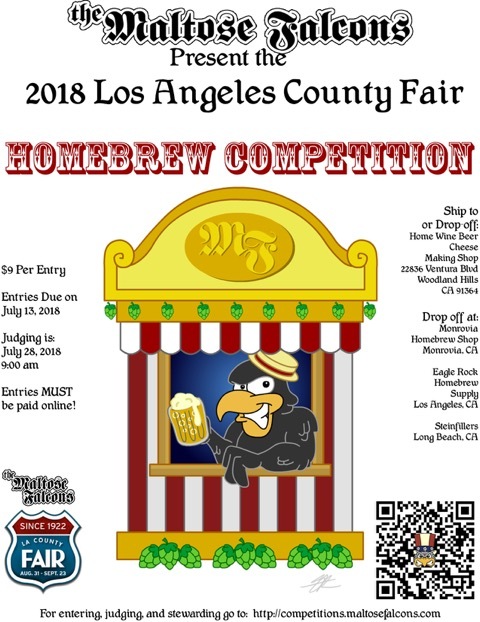 Strand Brewers Club will be running the show this year. Entries are due on September 14th, with the main judging session on September 29th. Check back here for entry details. 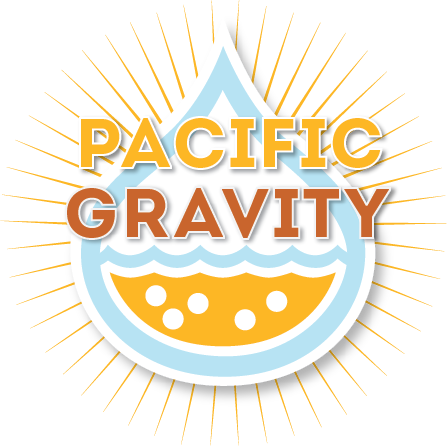 Finally, we have the California Sate Homebrew Competition, with entries due in October.